Long time readers of Cog Dis are well aware that every decision Scott Walker makes is weighed on its impact of his next political campaign. The minute Walker took office as Milwaukee County Executive, he started running for governor. Every action he took was calculated to further his aspirations to be governor. And even before he was sworn in (and sworn at) as governor, he was already laying out the groundwork for his presidential campaign. The biggest part of his presidential campaign is Act 10, the union busting law that he had in the works even as he was still campaigning for governor. 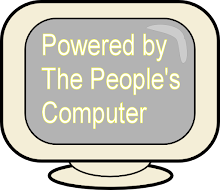 In recent days and months, there has been a coordinated effort between Walker's campaign and his supporters to put the "benefits" of Act 10 in the spotlight, even though these claims are easily proven to be false. One such move is his soon to be released book, which should really be called "Unmitigated." As parts of the book are being leaked, we find that he is trying to glamorize his decision to drop the Act 10 bomb. But even in his embellished version, he cannot tell the truth and is called out by friend and foe alike for his unmitigated gall. The MacIver Institute proves themselves to still be anything but a news service when they made exaggerated claims that Act 10 was supposedly saving taxpayers almost $3 billion dollars. This is not the first time that MacIver has trotted out their figures. And each time they do this, their numbers become even more exaggerated. Gov. Scott Walker said Monday that his policies had saved Wisconsin taxpayers more than $1 billion so far - savings largely achieved by the Republican governor and lawmakers repealing most public workers' union bargaining and effectively lowering their compensation. Much of those savings - more than three-quarters of a billion dollars - could be verified, such as state and local workers picking up more of the tab for their health care and pension. But the figures also included a significant amount of savings for local governments that could not be verified. I also pointed out that our taxes, like those of many others, actually went up significant amounts. If taxes went down or even just stayed the same, they were due to a drastic drop in property values. In the Milwaukee area, some properties dropped by as much as 30% in value. The disproving of Walker's claims continued when it was shown that the supposed savings in the Kaukauna School District - the one that Walker held up as a shining example - was a complete and utter lie. Over a year later, it was shown to be still a lie. As a side note, it should also be pointed out that Walker's claims of cutting income tax are just as fraudulent as his claims of cutting property taxes. We already know the real truth behind Act 10. It has nothing to do with saving taxpayers any money. It has to do with redirecting the money taken from public sector workers to the bank accounts of the CEOs and the corporations that have supported his previous campaigns and are supporting his current ones - both the one for reelection as governor and the presidential one. 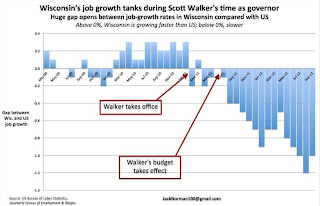 Walker's Act 10 not only failed to save any money, it actually cost tens of thousands of Wisconsinites their jobs. And many more that did manage to keep their jobs saw drastic pay cuts themselves as the economy went back into a downward spiral. The loss of money from this downward spiral is exponentially larger than the amount of savings that Walker and his allies are fraudulently claiming. But even has Walker and his extended campaign is rolling out their propaganda of how "wonderful" Act 10 has been, their carefully laid out script has taken a serious blow. They forgot about a little detail - the Constitution. The Honorable Juan Colas has now ruled twice that parts of Act 10 are unconstitutional and had to go so far as finding two of Walker's handpicked people to be in contempt of court to get him to start following the law. The reason for this is that if Judge Colas' ruling stands, it will knock down the false fronts that Walker and company have erected to disguise the truth of the matter - Act 10 is a greater failure than most people recognize. And when and if the truth of Act 10's failure is revealed, that will be the last nail in the coffin for Walker's presidential hopes. *If there was any doubt about where the corporate media stands, the article regarding the petitions filed asking the orders to be overturned now has the headline "Van Hollen asks two courts to overturn judge's rulings on Act 10." Do you suppose that this was just a Freudian slip or were they finally telling the truth? How he could even entertain becoming President is beyond me. We need to replace him sooner than later. Doubtful Walker will make it thru GOP primaries. He's a flatfooted debater who can't go beyond his talking points, and a college dropout to boot. Too bad, Wouldn't you love to see Hillary debate him? mitt romney was not able to talk without putting his foot in it and sociologically lying. Not only was he on the top of the ticket, but a moron (falsely trumped up to be a "policy wonk" and "numbers guy" was his sidekick -- all based on koch brothers financial commitment if ryan was on the ticket. I get so frustrated by the inability of even the "know it all" left to acknowledge some basic facts -- especially when they clearly indicate what is likely to happen in the future. 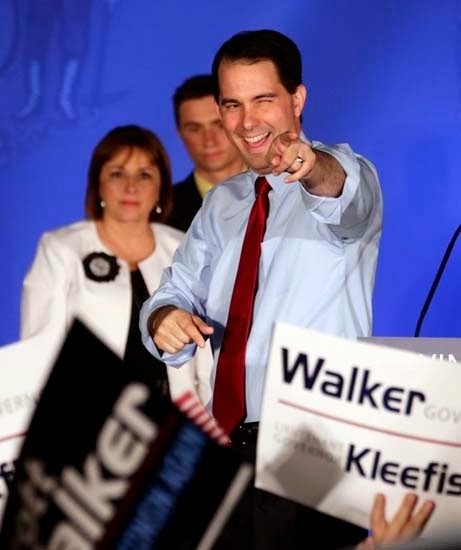 Your proclamations about walker in-no-way support your conclusion that he can't make it through the primaries and your proclamations to the contrary don't make it so. 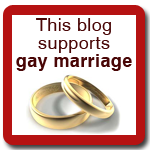 Your take here is wrong -- I'm surprised because I know you follow this all closely. Actually, walker's presidential ambitions rest firmly with the mainstream media that catapulted his COUSIN, george WALKER bush into the white house via 2 stolen elections. anon 3:12 has legitimate points -- why do you insist on making everything about Act 10? 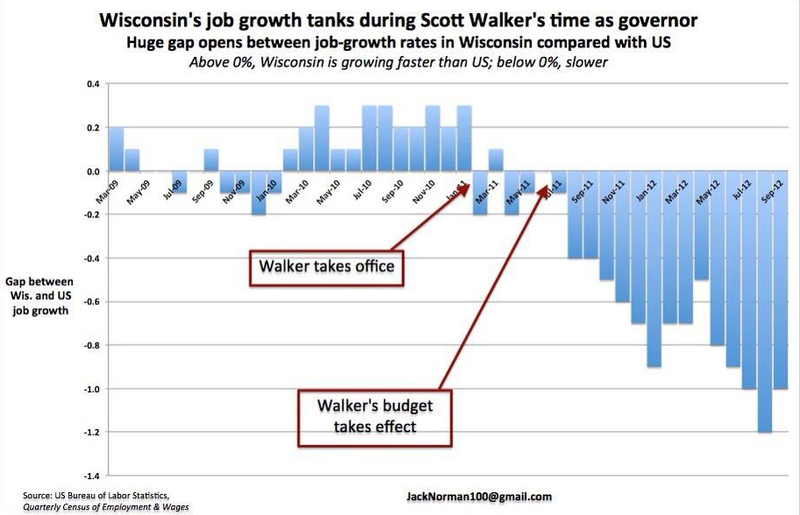 The media isn't going to give this serious coverage other than that walker is "unitimidated", make a "bold" move, and that now they project Wisconsin's economy to skyrocket -- ALL LIES! But don't expect any meaningful dialog about the "divide and conquer" of Act 10. Don't be too smug about Gov. Walker's presidential ambitions...I NEVER thought he'd pass the sniff test when he was running for governor...but WI elected him twice. Shows the mentality of Wi residents, doesn't it.